Don’t just fall for the ‘hire anyone’ idea, as that could be a mistake. January 16, 2018 (Washington, DC) – Anyone who has traveled by plane regularly has probably either come close to missing their flight for one reason or another, or missed it altogether. It’s frustrating. In fact, it can be downright costly, especially if you have to pay for another flight out-of-pocket. A quality Dulles limousine can help avoid these situations. It’s important not to just hire anybody. Thinking that any limo to Dulles is good enough is asking for trouble. That’s because not every Dulles airport car service is dedicated to safety, reliability, or even comfort. The vast majority of transportation companies out there are quite small and relatively new. They usually have an older vehicle they call a limo, and even though it may have once been a luxurious ride, those days are long behind it. In many of these cases, the driver is usually also the owner or a partner. They have limited vehicles, if they have even more than one, but get they will book massively whenever they can. They will basically take on any fair they can get their hands on and sometimes that means rushing from one place to the next. 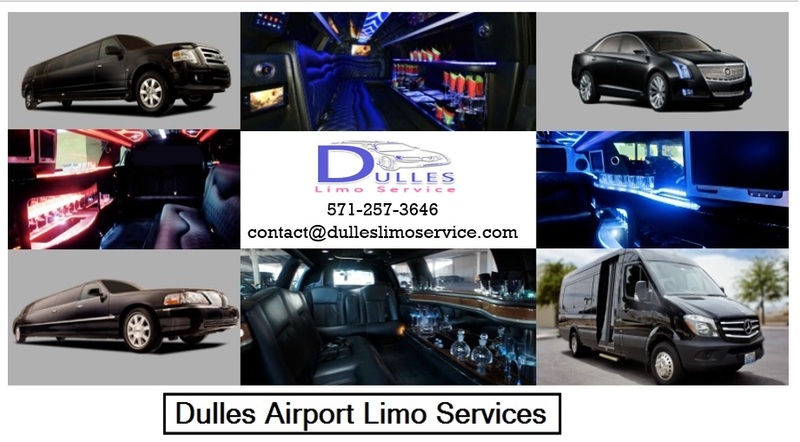 More often than not, this kind of Dulles airport limo service is going to arrive late picking their clients up and that means they will either have to speed to get to the airport on time (putting everyone at risk) or arrive late. 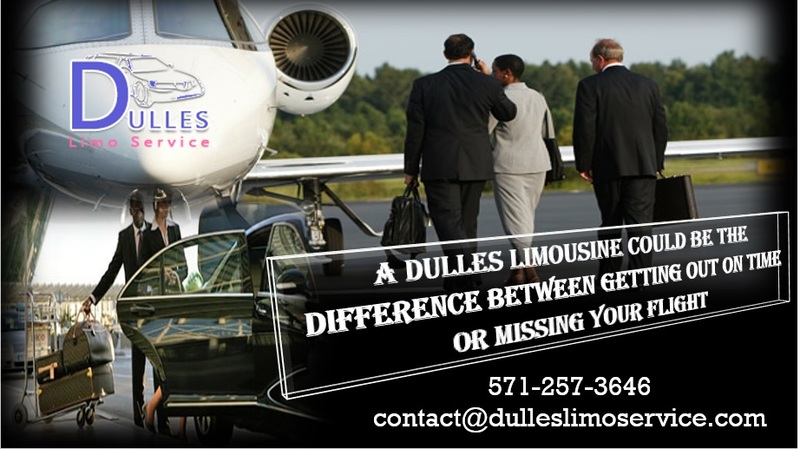 For those who want to arrive at the airport on time without any issues, they should contact Dulles Limo Services. This company is family owned and operated and has been around for more than two decades. They have the latest GPS navigation equipment, some of the safest drivers. And there incredibly large fleets of limos and buses are all considered late-model, meaning they are luxurious and offer a smooth, quiet, comfortable ride. They have 24/7 customer support at 571.257.3646. Their website makes it easy to book reservations online by visiting www.Dulleslimoservice.com.